Posted on September 20, 2015 September 21, 2015 by Sarah R.
Travel has taken me to two exciting and lovely locations in Europe this past week. 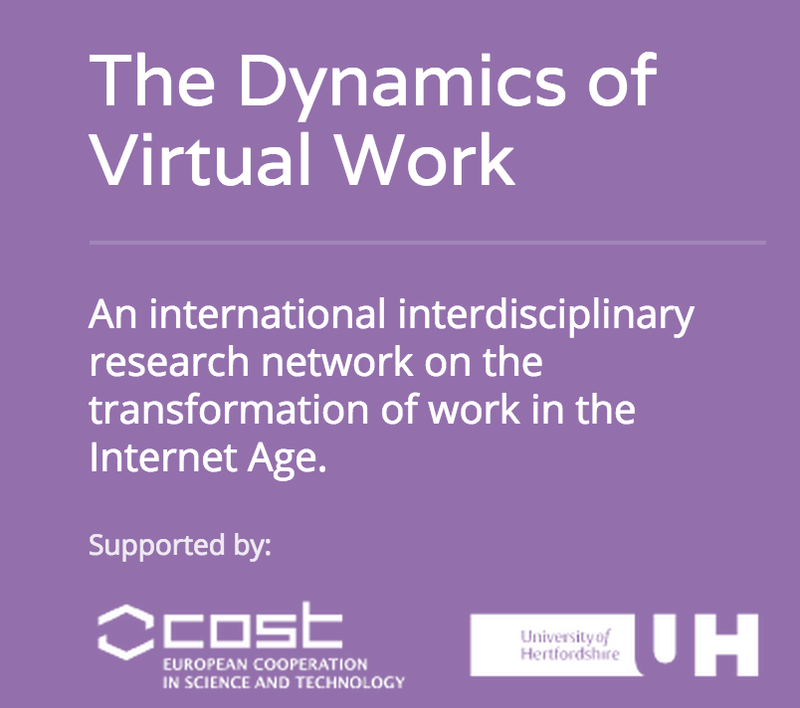 It was my great pleasure to be invited to the sixth meeting of the COST Action “The Dynamics of Virtual Work,” led by a venerable and indefatigable expert in that area, Dr. Ursula Huws, and involving an extraordinary list of partners from a long list of European and cooperating nations. This particular meeting took place in Pärnu, Estonia, a lovely town on the Baltic Sea. The COST actions, funded by the European Science Foundation, are an incredible opportunity for scholars and other partners, such as union organizers, activists, and so on, to come together to learn from each other and to develop position papers and policy briefs. As such, I was extremely grateful to share my work on CCM in that context. It was great to see several old friends and meet many new ones. 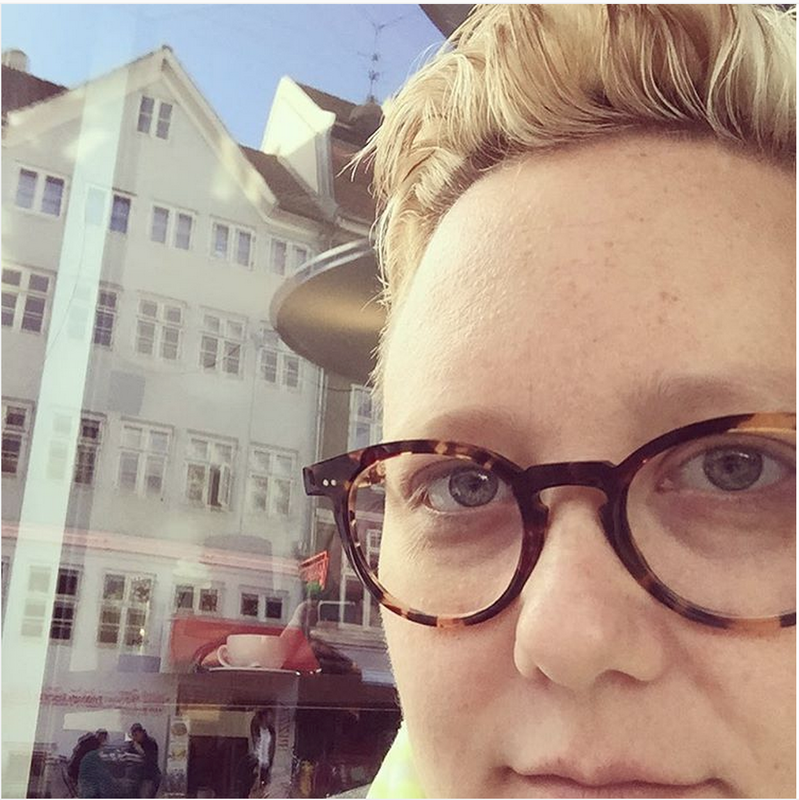 Now I’m visiting Copenhagen, thanks to the warm invitation from Nanna Bonde Thylstrup and the Uncertain Archives group at the University of Copenhagen, along with the Digital Culture Research Network, I will be leading a seminar with Ph.D. students and delivering a lecture on CCM to an open audience on Monday, September 21. I relish these chances to interact with colleagues I don’t normally see on a regular basis, to hear about the work that is going on here, and to share mine. I will also have a chance to meet with Danish press, including two newspaper reporters, and to be interviewed by the Danish National Radio’s technology program. I appreciate the interest in CCM work and workers and look forward to sharing it with Danish people across the country.